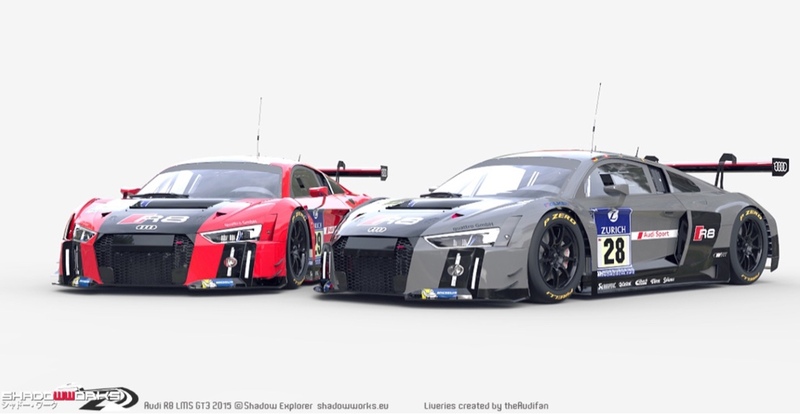 The Machine Dojo Modding Team & ShadowWorks have released new previews of their massive GT3 mod for Project CARS. 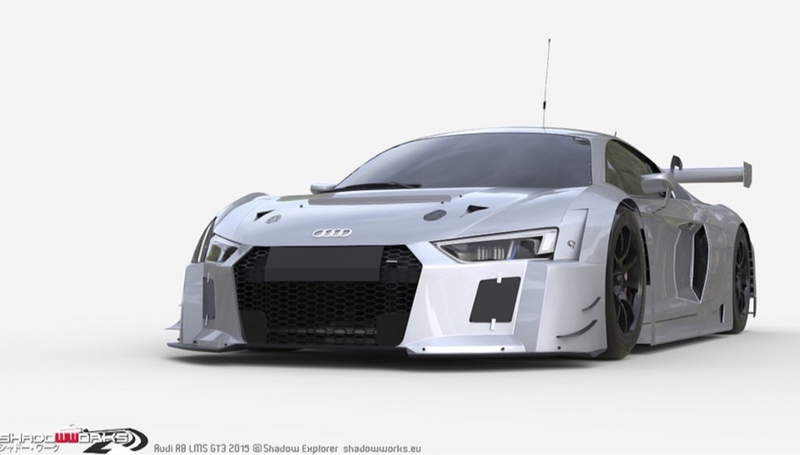 With Project CARS already featuring a packed GT3 class, the team vows to fill the remaining voids by creating cars such as the 2015 Lamborghini Huracan GT3, the 2016 Lexus RC-F, the 2015 Cadillac ATS-V.R GT3 as well as the 2016 Callaway Corvette C7 GT3. 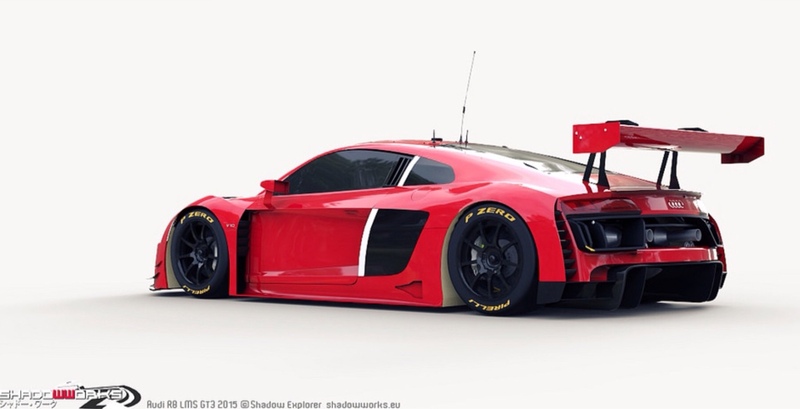 Below are plenty of new previews of the 2015 Audi R8 GT3, showing some amazing quality modeling as the teams are trying hard to match the quality standard of Project CARS stock content.